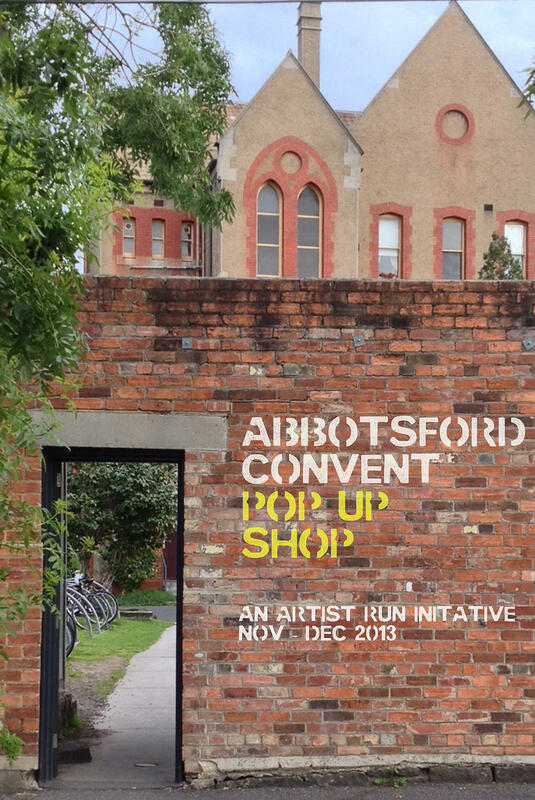 One of my favourite spots in Melbourne is the fantastic Abbotsford Convent, and I am super excited to be joining the artists and creators there for a pop-up shop. Launching this Sunday (also the Convent’s Open Day) the shop will be run by artists, and sharing their work created at this amazing spot. Full details can be read here.